Live, love, and henna on! 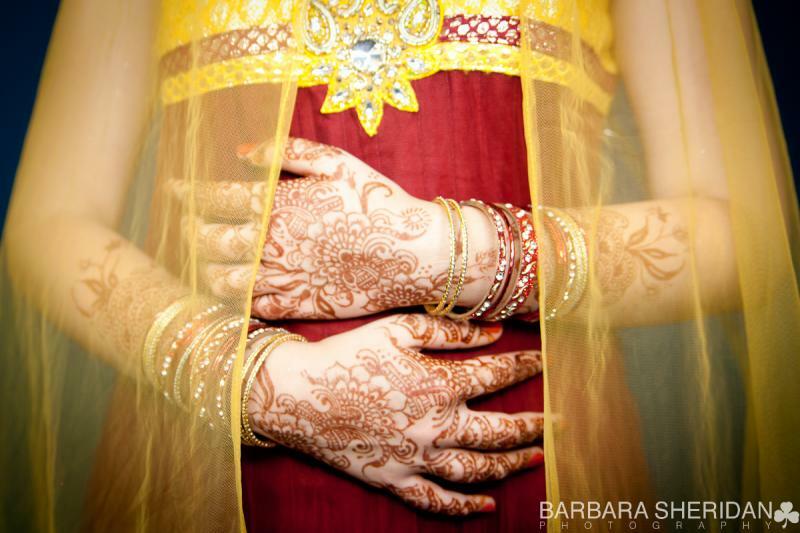 Our goal at The Henna Studio is to provide you with the best henna service for your event and/or special occasion. Whether it's just a flower, a dragonfly or a full sleeve of traditional henna design rest assured that you will be pleased with our work! Check out our henna galleries! To see more, become a fan of our ﻿facebook﻿ page! We do all types/styles of events for as little as 2 people to events of over 1000 guests! Services are offered at the comfort of our home studio located in Downtown Orlando, the comfort of your home or at Marjorie's Salon. Servicing the Central Florida area and beyond!